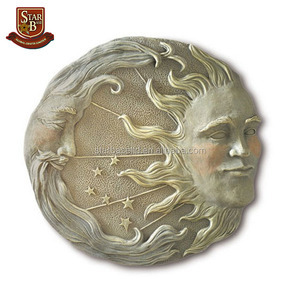 polyresin wall decor Polyresin Orange Mosaic Face Sun with Yellow Mosaic Moon, 13"
Beijing Zeegine Technology Co., Ltd.
Alibaba.com offers 1,011 sun and moon decor products. 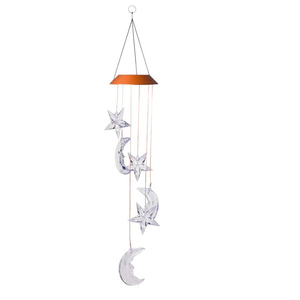 About 16% of these are tapestry, 5% are other home decor, and 5% are metal crafts. 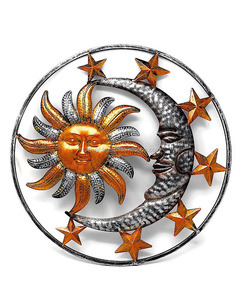 A wide variety of sun and moon decor options are available to you, such as metal, resin, and plastic. 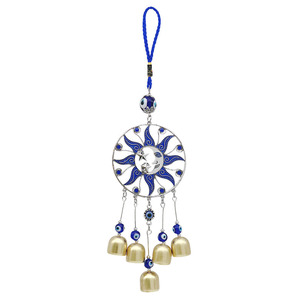 You can also choose from aluminum alloy, carbon steel, and cast iron. As well as from 100% cotton, 100% polyester, and linen. 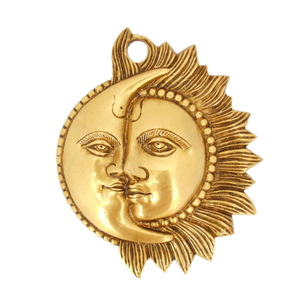 And whether sun and moon decor is free samples. 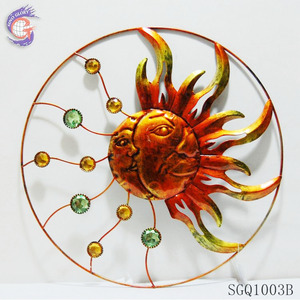 There are 993 sun and moon decor suppliers, mainly located in Asia. 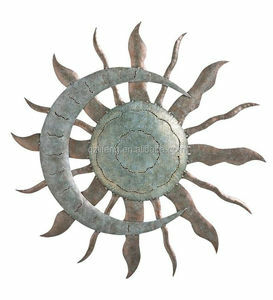 The top supplying countries are China (Mainland), India, and Hong Kong, which supply 81%, 17%, and 1% of sun and moon decor respectively. 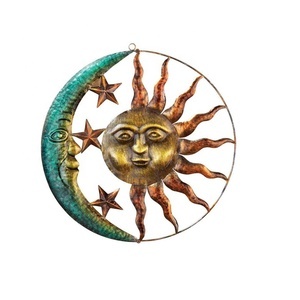 Sun and moon decor products are most popular in North America, Western Europe, and South America. 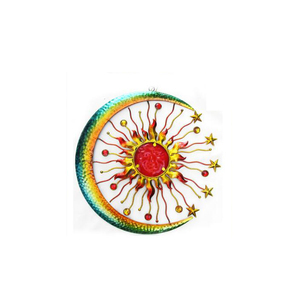 You can ensure product safety by selecting from certified suppliers, including 75 with Other, 42 with ISO9001, and 15 with BSCI certification.